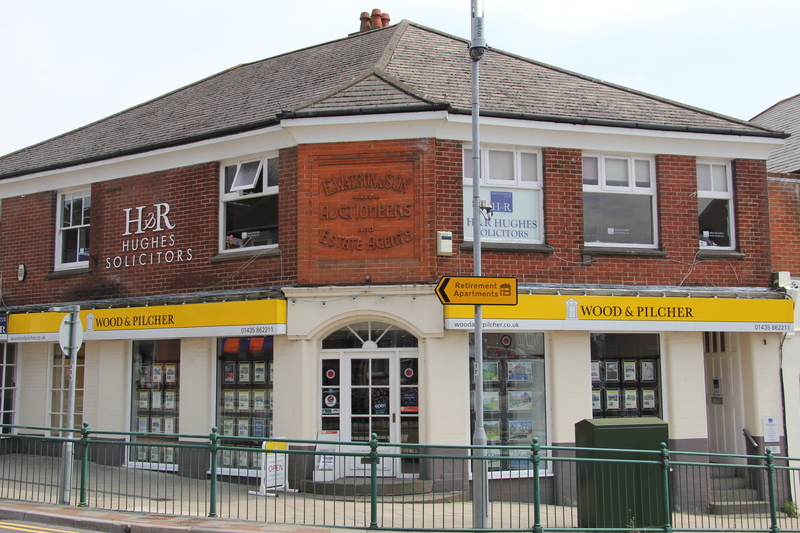 Wood & Pilcher’s Estate Agency office in Heathfield is situated in a prime position in the centre of the High Street at the junction with Station Road. Our office enjoys a large window frontage enabling us to display in highly visible back lit presenters a large number of our available properties at all times. The town itself is a traditional market town lying within the beautiful High Weald area of Outstanding Natural Beauty, equidistant (approximately 16 miles) from the larger towns of Royal Tunbridge Wells and Eastbourne on the South Coast. Heathfield is well served with a range of national supermarkets as well as more eclectic independent stores and enjoys access to schooling, both, private and state, for all age groups. Our successful team is established of a number of experienced individuals that are passionate about property. They all live locally and are able to pass on with confidence genuine knowledge of the area to potential customers. We pride ourselves on dealing with matters in a professional and understanding manner and are often recommended by previous clients.